Copyright (c) – FromSoftware, Inc. Audio restoration and mastering by Anders Peterson. 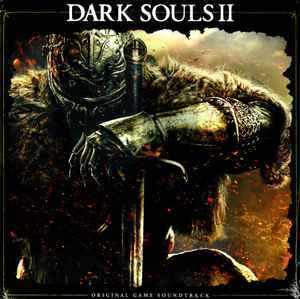 Vinyl variant of Dark Souls II exclusively available on ThinkGeek's website. Durations are provided on the gatefold. Dark Souls ™ II & ©BANDAI NAMCO Entertainment Inc. / ©FromSoftware, Inc. ℗2017 BANDAI NAMCO Entertainment Inc.